No sooner were we back from China than it was time for our annual gala - an elegant but relaxed evening to see our friends and supporters and tell our stories. 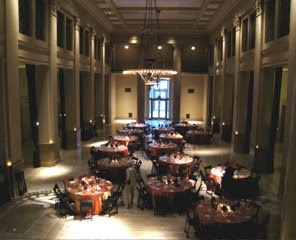 This year it took place in the glamorous Bently Reserve at the Embarcadero. 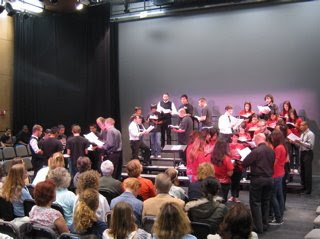 No sooner had we had our Gala than we headed south to Modesto, California for a concert at Modesto Junior College and a masterclass with the Modesto Junior College Chamber Choir. 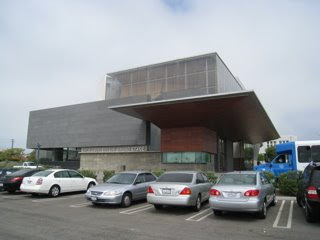 Then, the new Broad Stage in Santa Monica - a beautiful 500 seat theater with a really good sound. We were honored to be part of the inaugural season. Hard to imagine that only a week ago we were arriving back from Hong Kong! 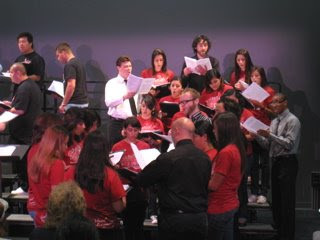 On the day of the Broad performance we gave a workshop for the Santa Monica Chamber Choir and the Sierra Vista High School vocal ensemble. 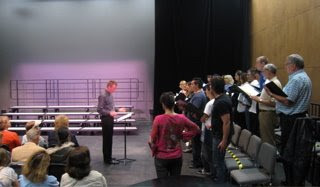 Matt works with the Chamber Choir ( a community group) on "Loch Lomond." 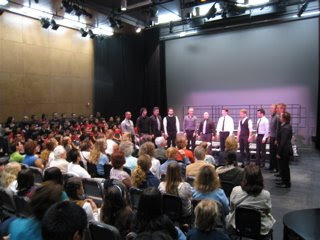 After to listening to them sing, we spread out into the sections of the Sierra Vista High School Vocal Ensemble to give them a closer sense of our feelings about their piece by Victoria. As always working with other choral singers is a very fulfilling experience for us. 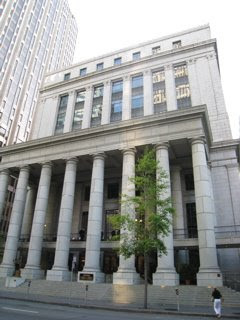 We went back to San Francisco the following day to start working up our "Divine Orlando" program for early June.